Lost Bowl Four Twenty – FBM Bike Co. The DIY Worlds stop 1 is fast approaching The Lost Bowl, with best trick, high air, live screen printing, live music (after party style) featuring the AC/DC cover band – HIGH VOLTAGE- on 4/20 BABY. 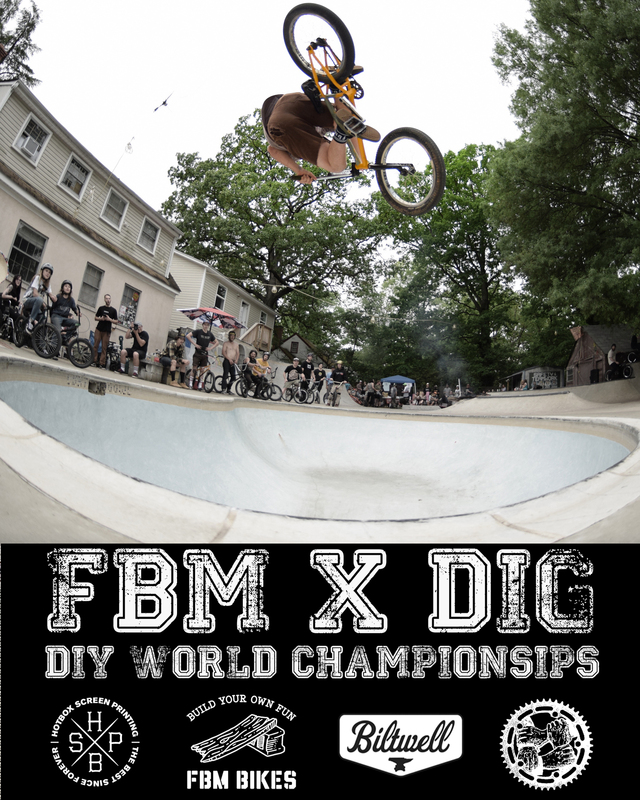 FBM x DIGBMX with support from Biltwell and HotBox RVA for prizes, good times and more. 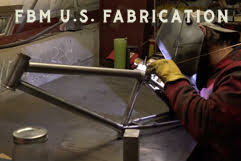 Get STOKED! 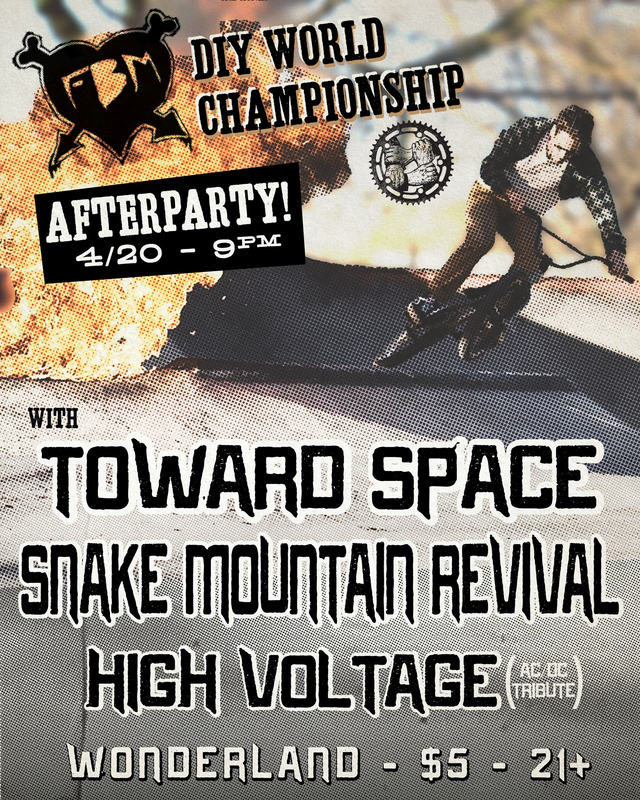 April 20th in Richmond VA. – Come Hang with the FBM crew and rip it up! Previous Previous post: SWAMP NASTY!